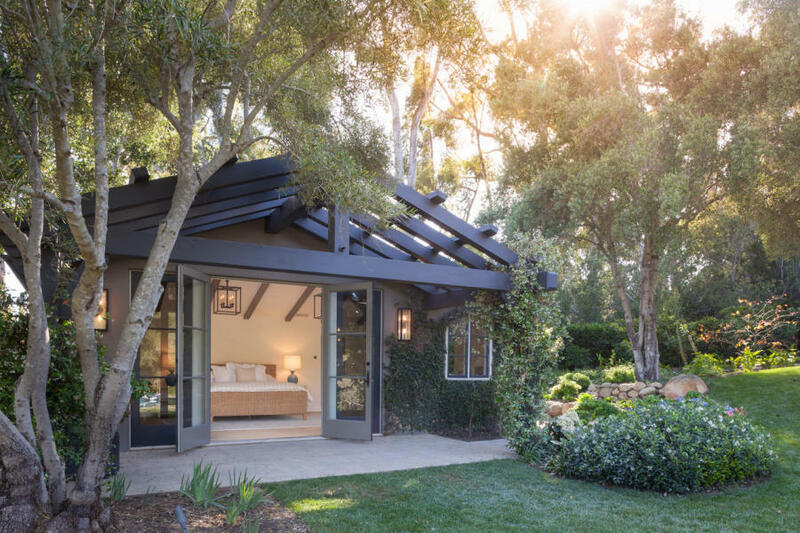 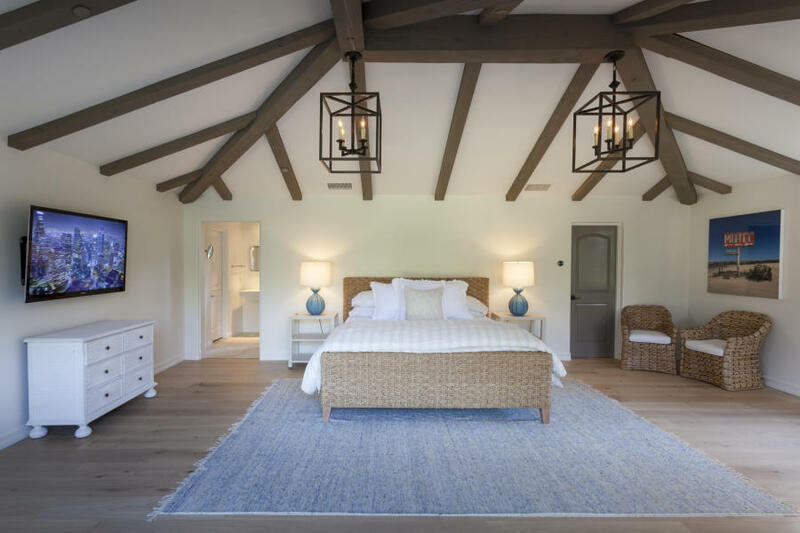 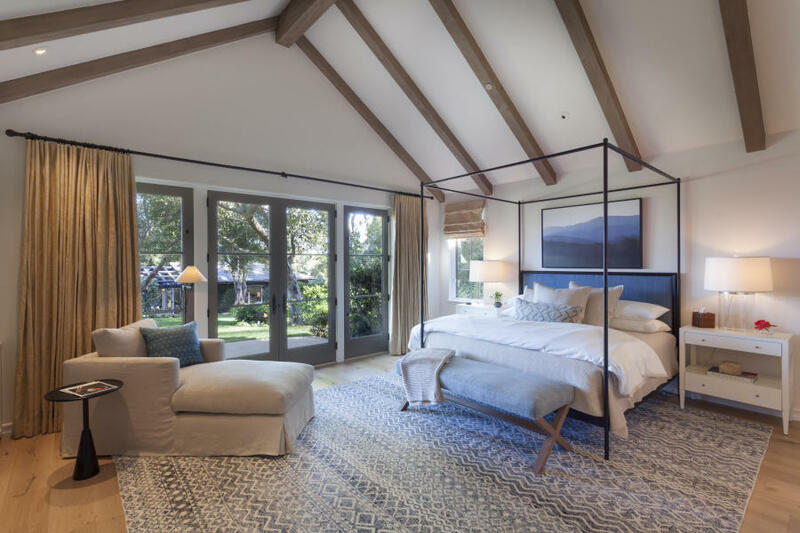 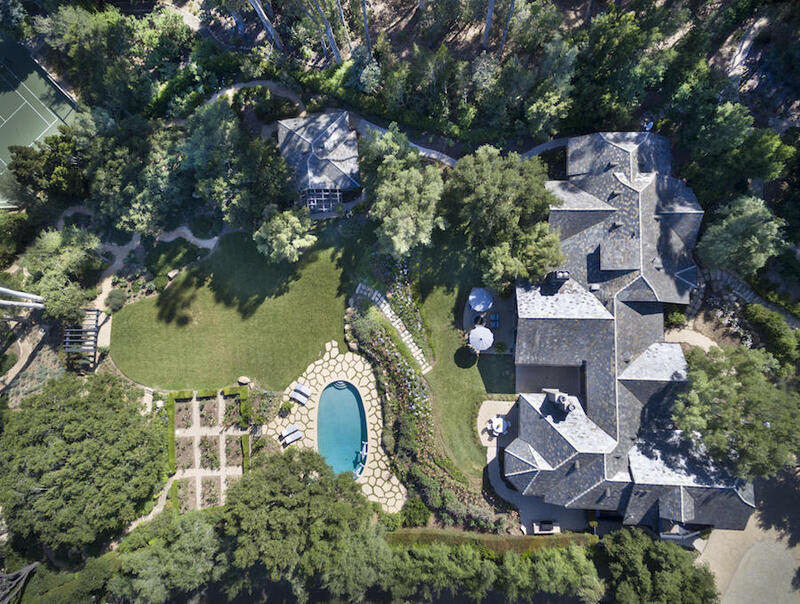 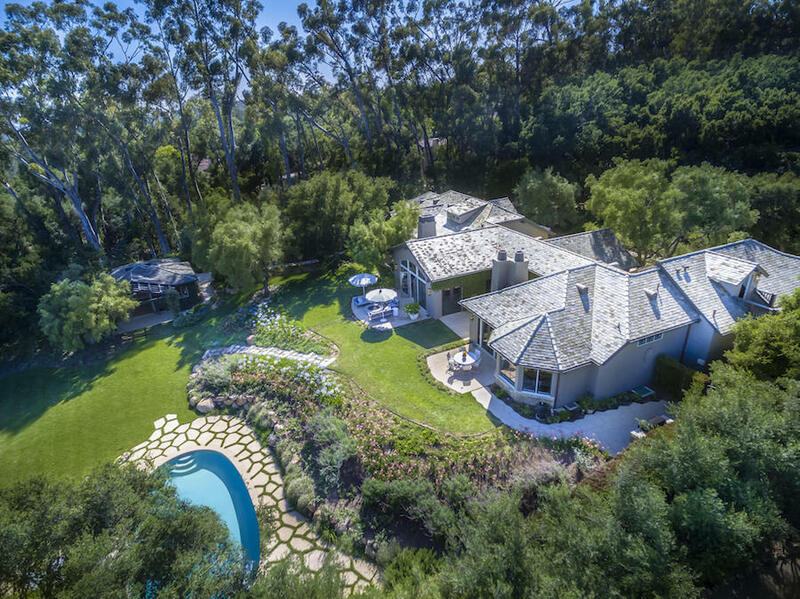 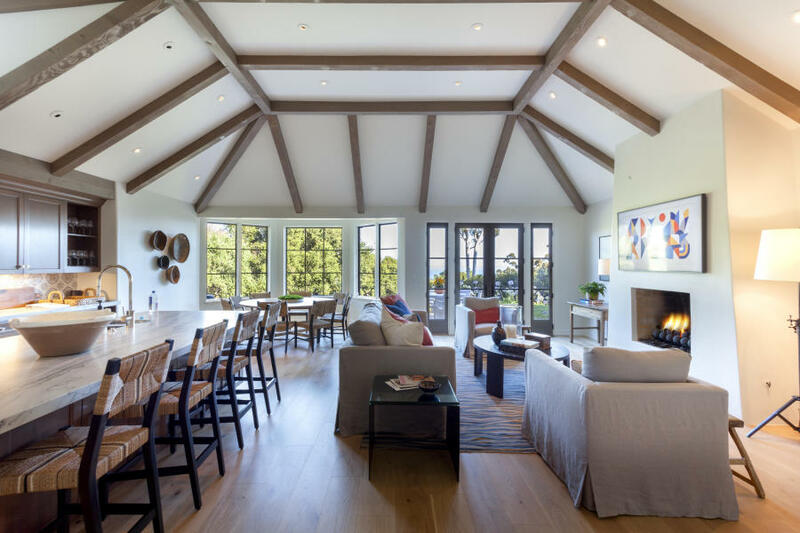 Located on prestigious Picacho Lane in Montecito, this freshly remodeled estate of approximately two acres consists of two separate legal parcels. 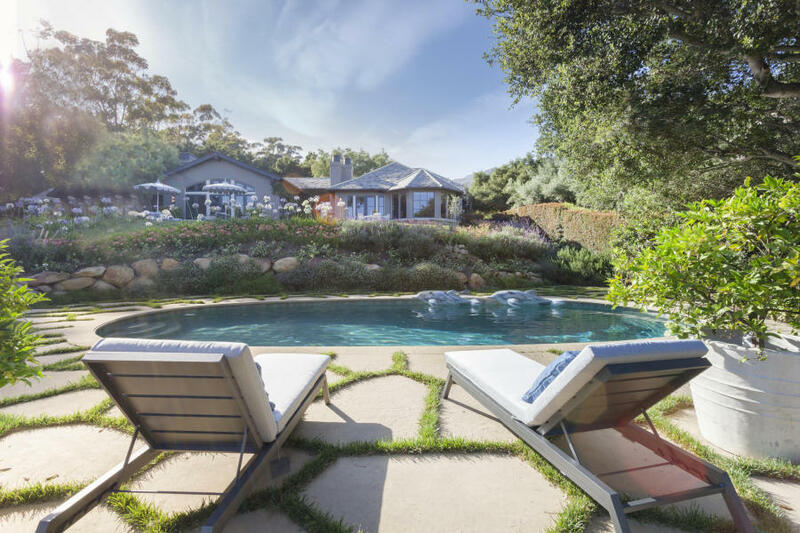 The main residence is approximately 4,591 square feet with a separate approximately 691 square foot Pool Cabana in a lush park-like setting. 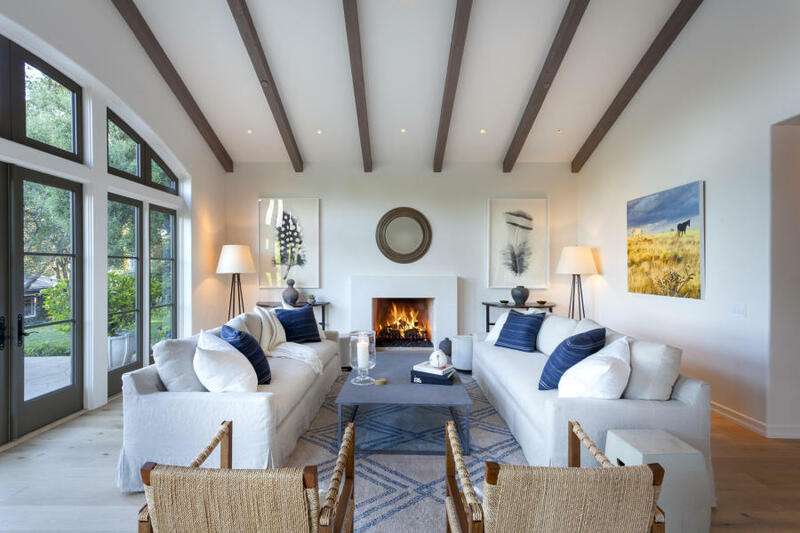 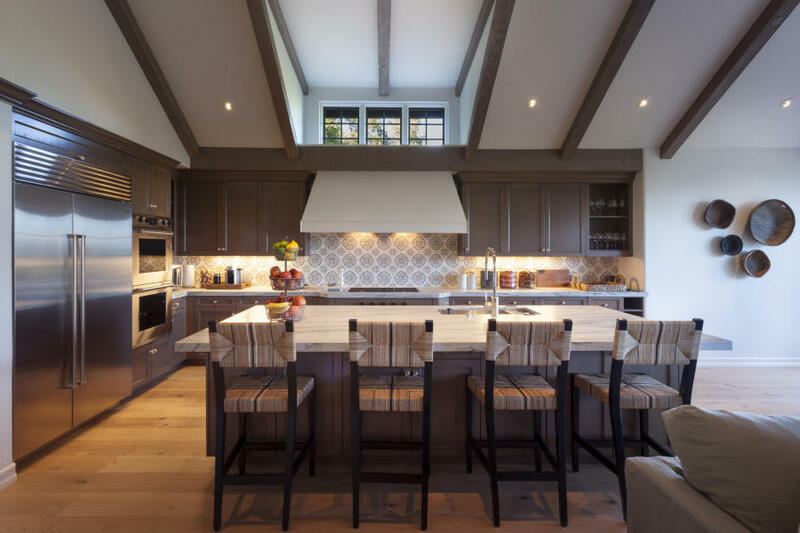 This beautiful home is being sold fully furnished and was designed by Los Angeles Interior Designer John DeBastiani. 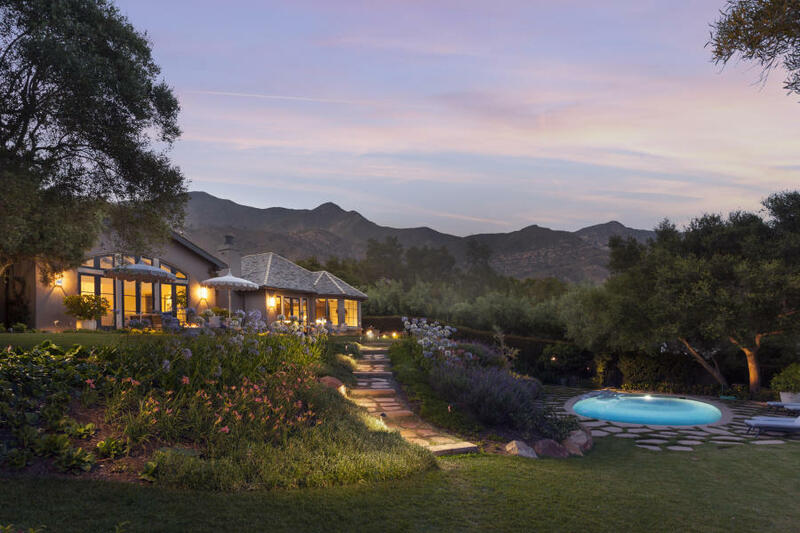 A private water well was installed in 2017 along with many additional upgrades to the property. 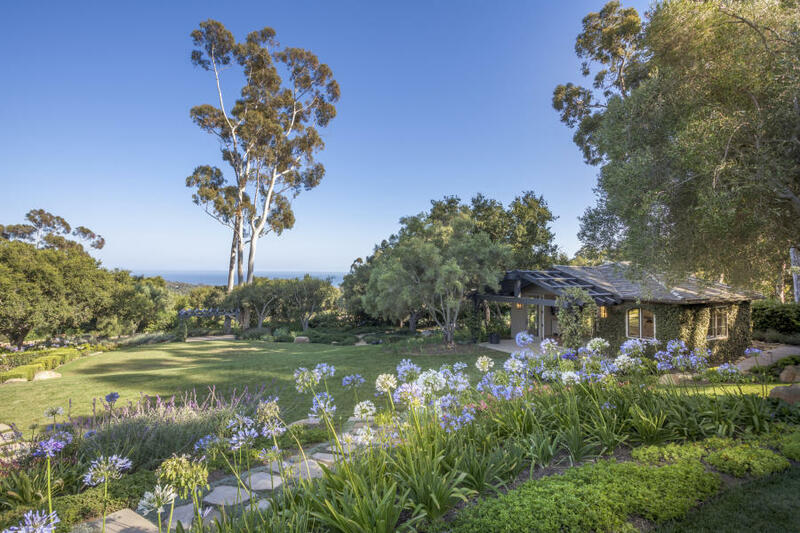 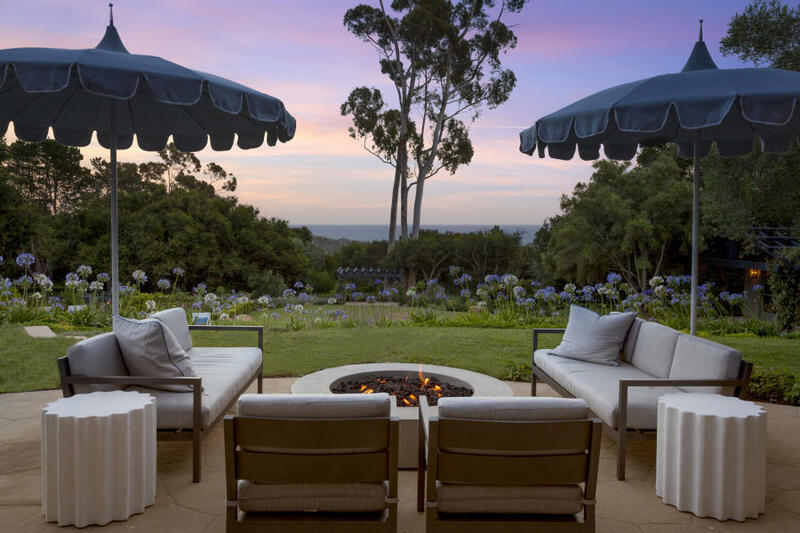 With unparalleled ocean and mountain views, this home offers you the ultimate in privacy on one of the most sought after streets in Montecito.